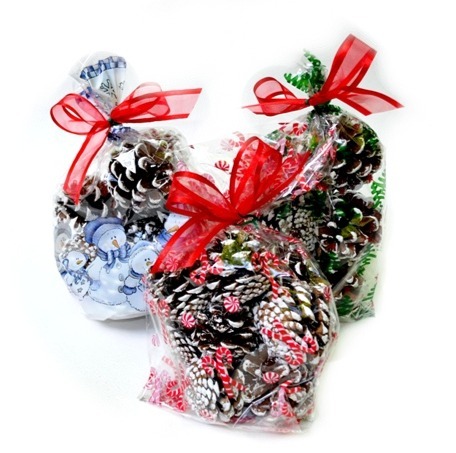 freshly cut Noble Fir and decorated with natural pine cones and a beautiful red velvet bow. 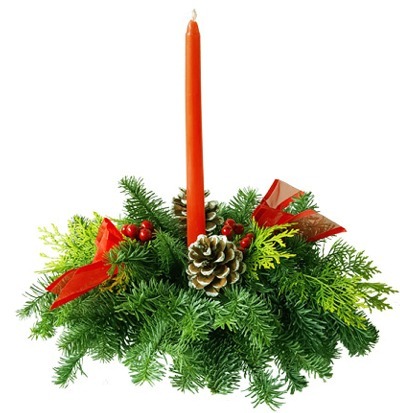 This beautiful Noble Fir centerpiece is made from freshly cut Noble Fir, Cedar and Blue Berried Juniper and decorated with cones, bows and a 12' candle. The centerpiece sits in a bowl to allow watering. The candle is for decoration only, not intended for use. 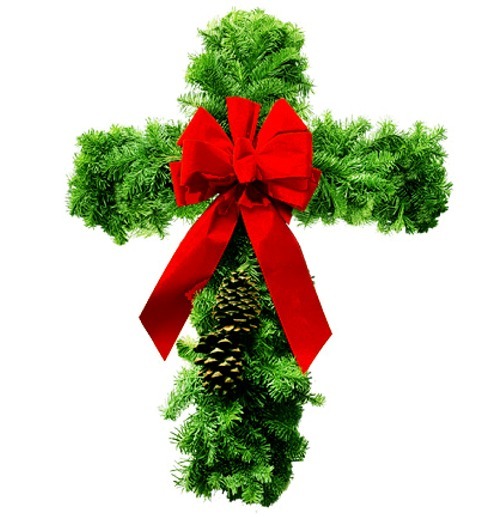 This Noble Fir Cross wreath is made from freshly cut Noble Fir and decorated with natural cones and a beautiful red velvet bow. 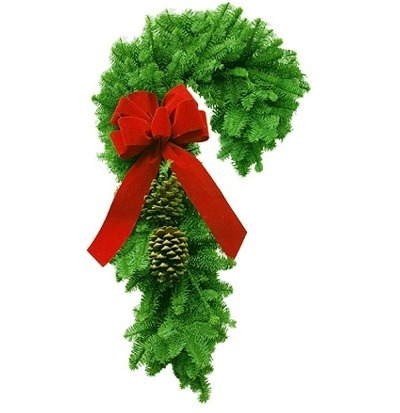 Cedar Garland sold by the foot. 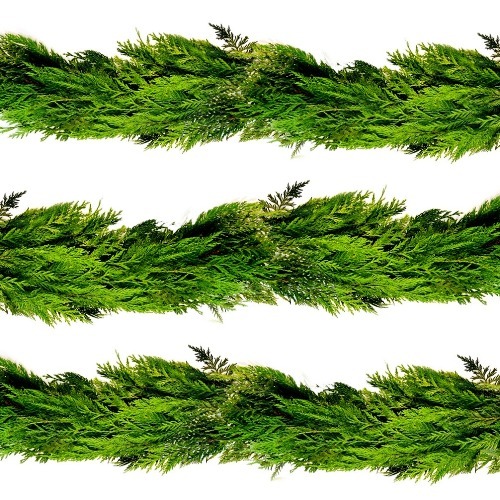 Transform your home for the holidays with this beautiful fresh Western Cedar roping. Add old world charm to the exterior of your home. All it takes is a little imagination. 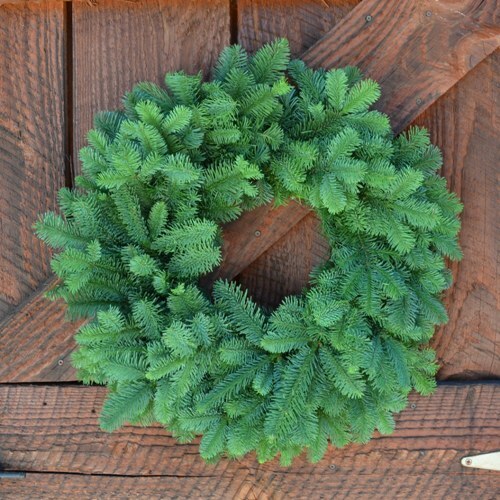 This Noble Fir Classic Christmas Wreath is made of fir boughs from the Pacific Northwest, and comes in sizes up to 60 inches in diameter. 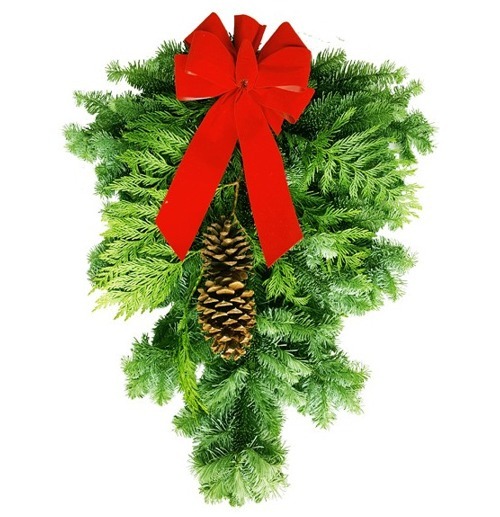 This Noble Fir Christmas Wreath is mixed with a variety of evergreen boughs, such as cedar and Blue Berried Juniper and is decorated with pine cones. 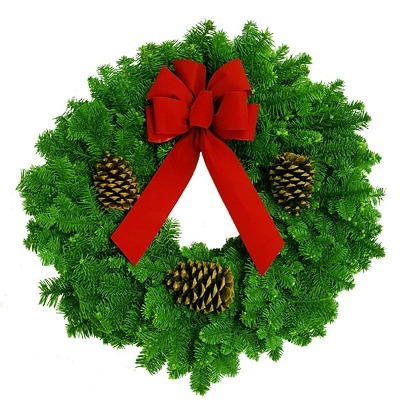 It is available in sizes up to 60 inches in diameter. 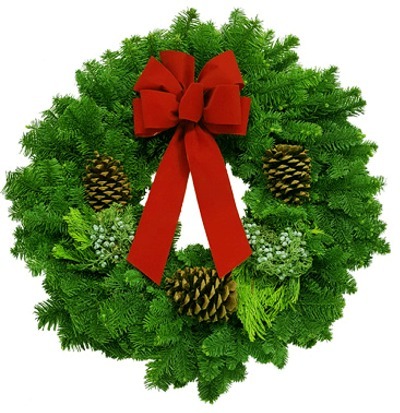 A fresh Noble Fir Classic Wreath just waiting for you to embellish it with decorations of your choice. Perfect for group projects or DYI home crafters. 10 sm/med cones per bag.